I have been writing in internet on and off—perhaps mostly off—for near 20 years, including various blog stints since July 2003. This is my fifth or sixth iteration for a blog and I figured out that one element that makes it difficult to keep going in its current form is how skewed is the sampling of topics I covered. I mean all this quantitative, coding, etc. is like looking through a prism that only lets through a tiny portion of life. 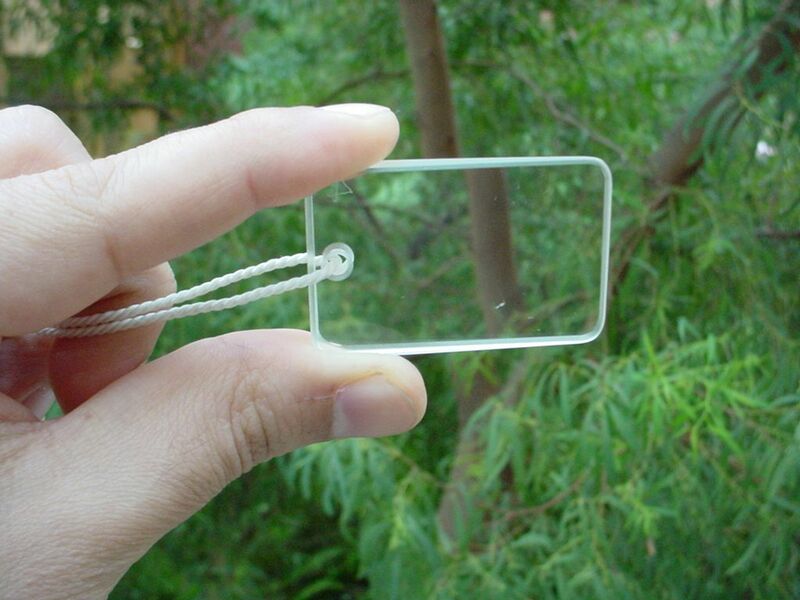 Prism used to set ‘prism plots’ in forest inventory, where the distance to the tree and its size determines if it is inside the plot (Photo: Luis, click to enlarge). I am loosening my mental definition of what should be in this site because as much as I like programming and numbers, it becomes tiring to always be switched on for those topics. Some times this change will go unnoticed while others will represent a big departure from what is (or used to be) the core of this blog’s content. I am hoping to try different topics (perhaps more common in a previous blog incarnation), angles and media. We will see how it works out.